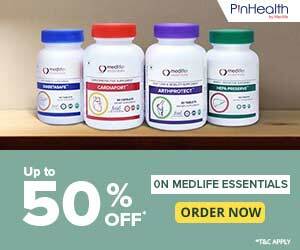 Fine Art of Rajasthan, diwali gifting, diwali gift sets. Key holder is not only a thing to hold your keys at one place but it also adds a shine in the interior of your home. This key holder, crafted with wood and blessed with a design of Morpankh looks adorable. JaipurCrafts delivers the quality products to their customers which are durable and affordable. Wooden figurine not only increases the beauty of your house but also shows a richness of Indian tradition which make your house look elegant. This Beautiful key holder crafted with wood will enlighten up your house with its vibrant colors. 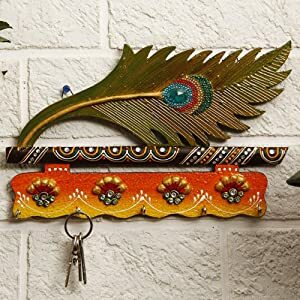 Place the peacock feather shaped keyholder in your bedroom or living room and enhance the beauty of your decor. It can be added to your collection to uplift the décor of your interior. The attractive colors and designs make the keyholder look royal.